I’m very excited to the digital book which is very convenient for me when reading it anywhere; on the bus, on the train, at home, at the office, at coffee shops or when waiting for someone. And Scribd is giving you extra convenience by offering unlimited reading subscription service for ebooks and also audiobooks. This kind of subscription idea surely will cut the budget on buying books or ebooks. Actually, before I know about Scribd, Kindle Unlimited is more in my head. Too bad, its service covers for the US only. I believe there are many digital readers will fall in love the subscription - $10 per month only. 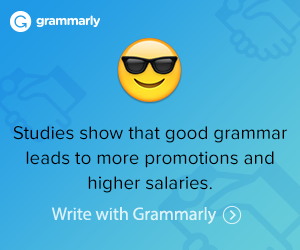 It’s cheaper than ‘one-time’ spending when hanging out with friends at malls. HA! But, hey Scribd even over $1 cheaper than Kindle Unlimited subscription. It’s $8,99 per month. And luckily, they cover all regions. So, wherever you are, now can subscribe and get 30 Days Access for Free. What I like most about the Scribd is they have a good interface and they now offer Audiobooks too. 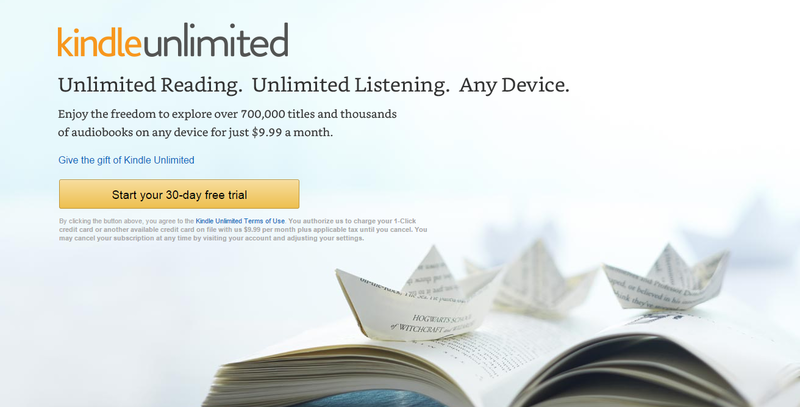 All in unlimited access without worrying about credits like when we subscribe at Audible. Well, if you are good readers, have a tight budget on buying books and you don’t have enough space for books in your room, Scribd might a good solution.